We've collected the best videos from this year and are ready to serve them up to you. 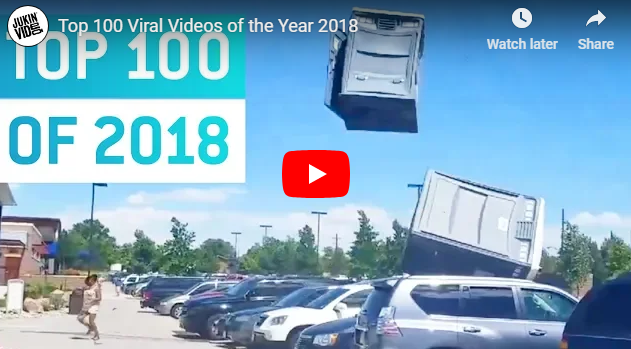 From bear attacks to creepy clams, playful pranks to kid catastrophes and everything in between, check out the top 100 for the silliest, craziest, and most relatable videos of the year. Let us know what your favorite was in the comments!